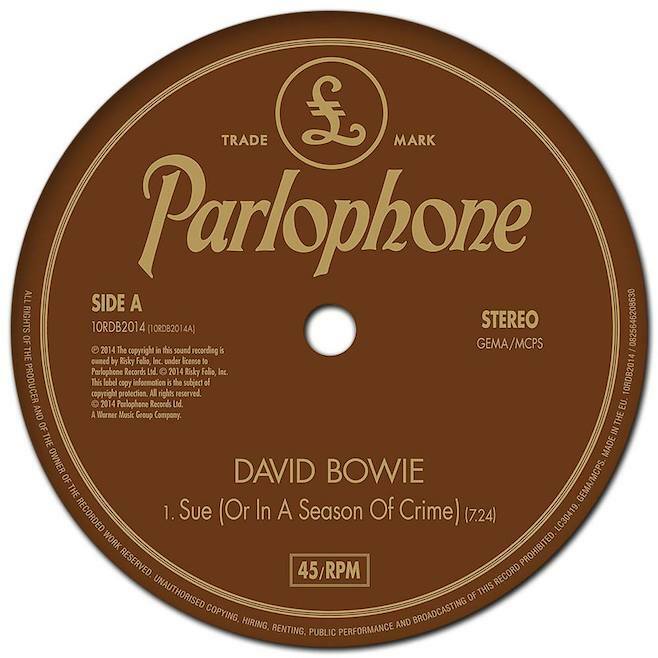 David Bowie’s new single “Sue (Or In A Season Of Crime)” – Good Music. Good Life. David Bowie has shared “Sue (Or in a Season of Crime)”, a new song on his new album Nothing has Changed. Listen to a radio rip from its BBC Radio 6 premiere below via Consequence of Sound. In the U.S., the comp and the digital version of the single will be released November 18.